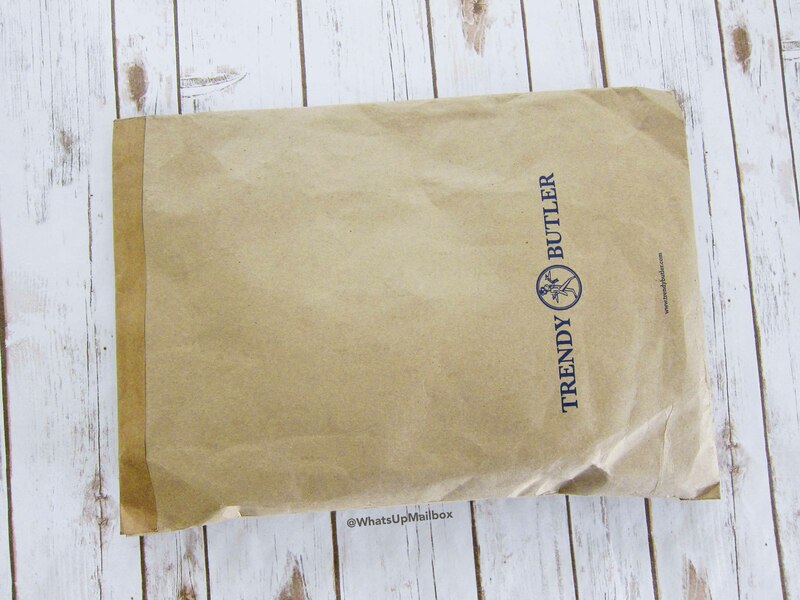 Trendy Butler December 2016 Review + Coupon! 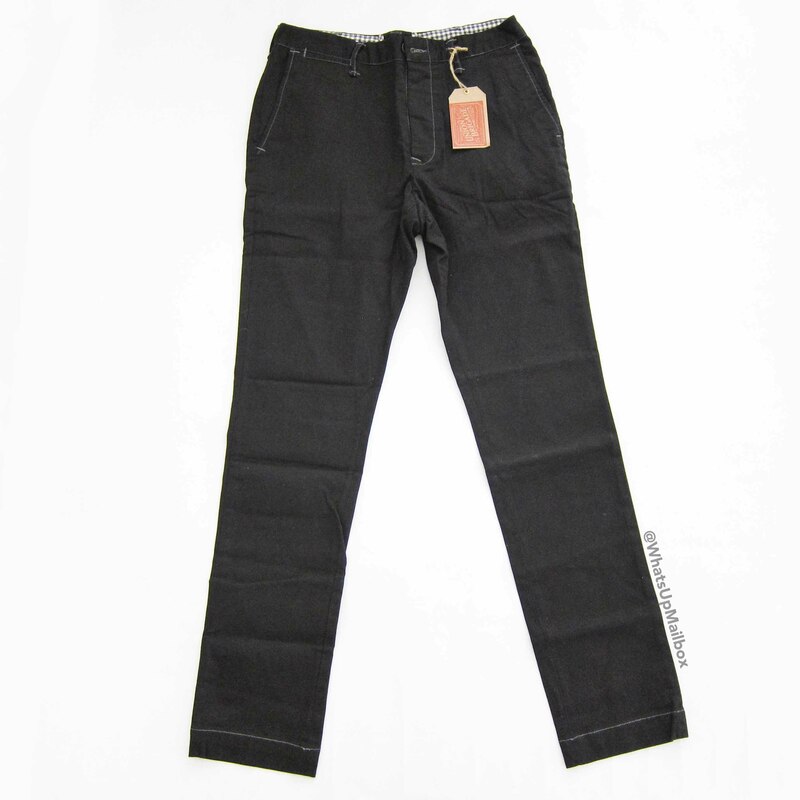 I couldn’t really find the pricing for these jeans, so I used an estimated value based on other jeans with the same quality. 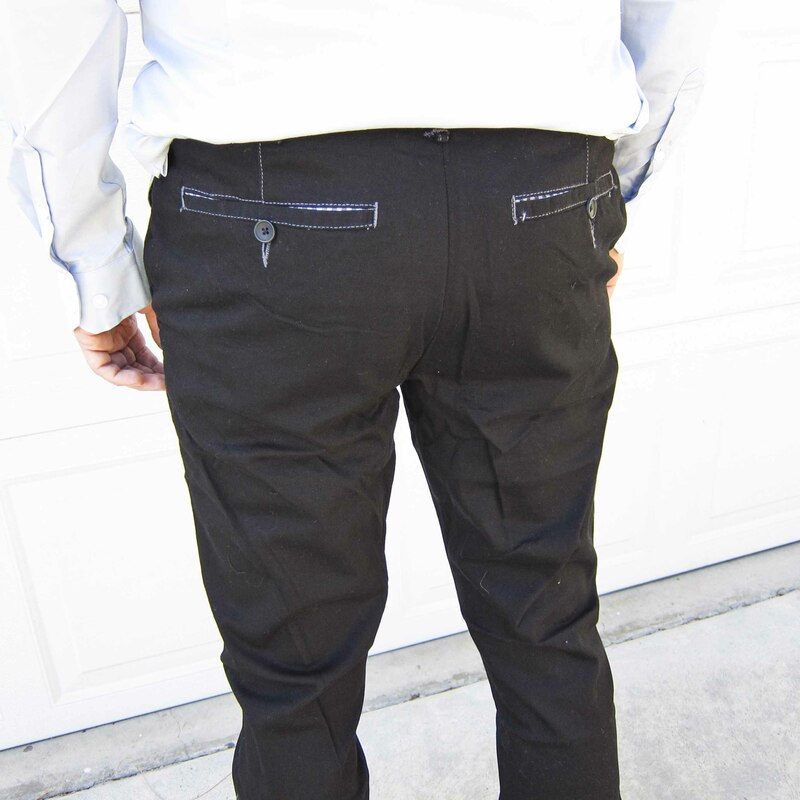 As soon as my husband slipped into these jeans, he said wow, I love how it feels and the side pocket style is perfect. 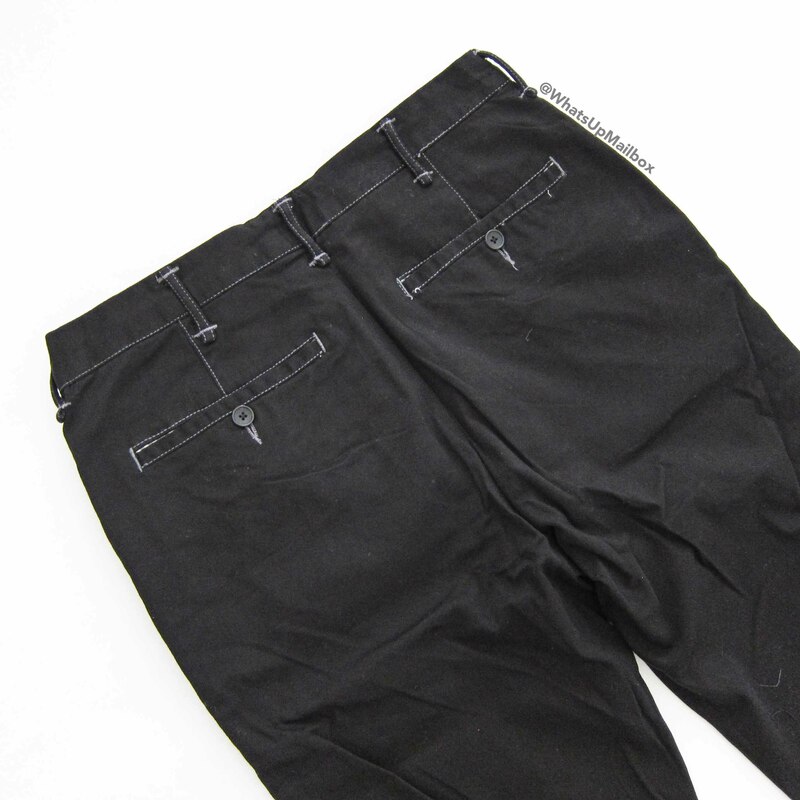 It had a slim fit and the black color with contrast light stitching makes these pants anything but boring. I’ve been getting this brand in my last few packages but I can’t complain since my husband loves their shirts, plus the fact that it just looks great! This shirt is made of 100% cotton and although the color is stated as castle grey, I think it looks more like a very light pastel blue color. 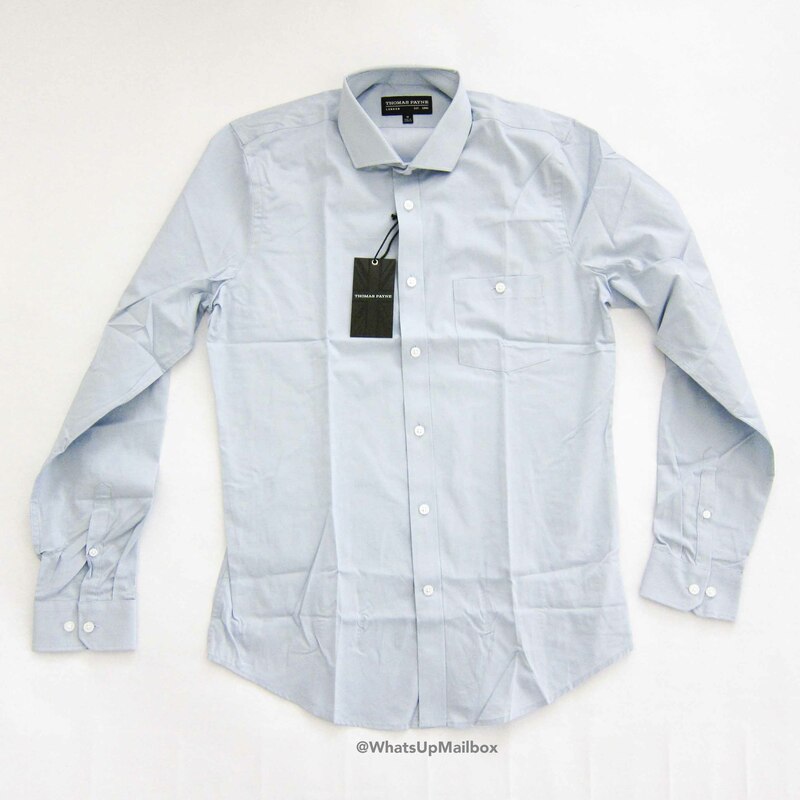 With its solid color, this shirt will be a great staple for any outfit, be it by itself or layered with other pieces. 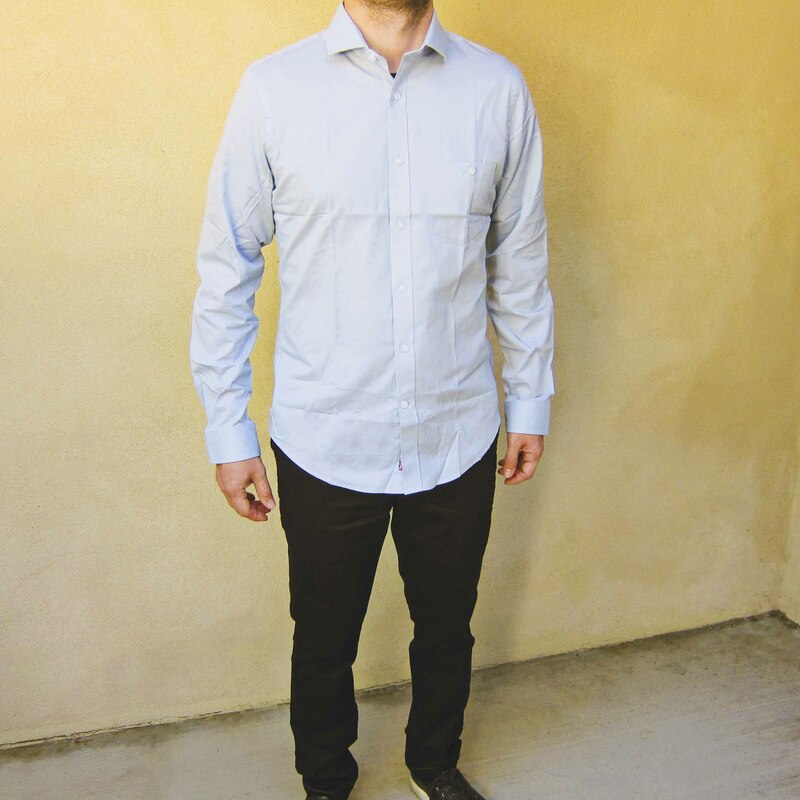 My husband actually wore this look last weekend but with a sports jacket layered on top (from a previous Trendy Butler package), and boy did he look dapper! 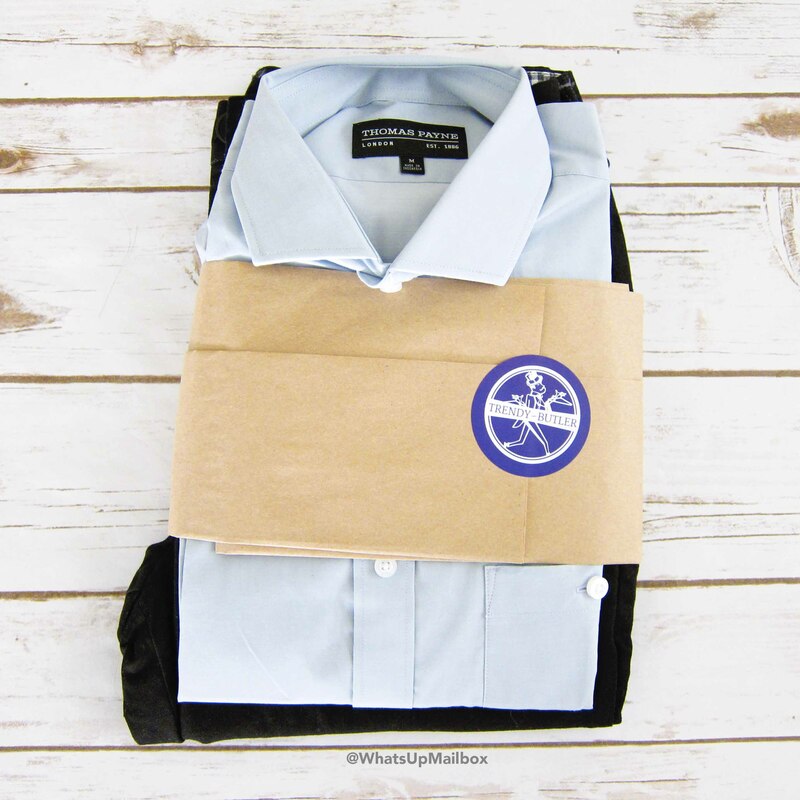 My Thoughts: Another great package from Trendy Butler! 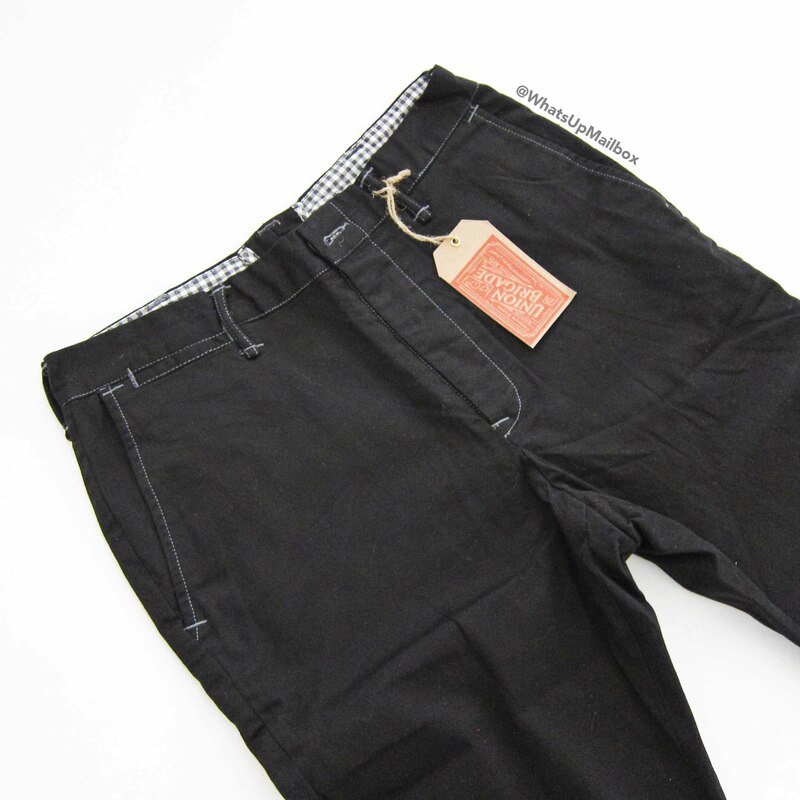 Not only is it super convenient to have clothes delivered to your door, but you also get quality and brand name items that are worth more than double the cost. It’s just easy and super cost effective especially when you don’t need to use your time to go shopping which my husband hates to do.  This month’s package focused on items that are a staple and a must have in every man’s closet. Black jeans and a great solid shirt. Super happy as always and looking forward to the next package!